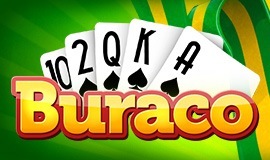 Card Games Online: A Full Deck Always Awaits You! Rummy, Thousand, or 3-5-8? Maybe Poker or Canasta? Everyone knows these card games well. Their stories date back hundreds of years, but they enjoy unflagging popularity. They are loved by all, because they are associated with gatherings with family and friends. Unfortunately, it’s not always possible to get people together, and all too often we forget to take a deck of cards to the party. But the forgetful, and those always on the move who cannot arrange card games in the real world can play card games online. The GameDesire service fulfils the thirst for entertainment, allowing players to forget themselves for a while. Simply sign up with your friends and enjoy the pleasure that your favorite game can give! 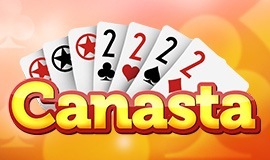 Canasta is a game for two to four players. Each player receives 15 cards, and the remaining cards are placed in a stack the middle of the table. Each player should look for any “melds” in their hand. A meld must have least two cards of equal value. If you are dealt any twos or jokers, you can use them in your meld, but there cannot be more of these “wild cards” than cards with “real” values. A meld of seven (or more) is a canasta. Making this meld, especially with natural cards – that is, with no wild cards – gets a bonus. 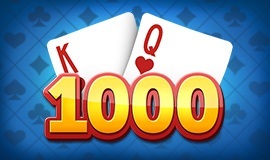 There is no more popular card game in the world than poker. It is adored adrenaline rush and high emotions that it provides, and every day the game raises people to laughter or reduces them to tears. 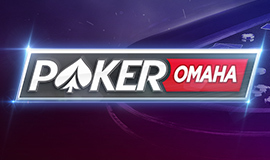 Poker offline version is not only an opportunity to earn good winnings, but a chance to work on your acting skills. Poker is played with a 52-card deck, and in its most common forms includes no more than 10 players. Each player competes to build the best poker hand, or to bluff their opponents into thinking they have done so. It goes without saying that you need to control your emotions and body language during the game, so playing poker card games online is a good first step on the road to success. Having mastered the rules and strategy, you will find it easier to focus on controlling other elements of the game. 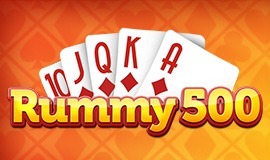 Rummy, also known by other names around the world, is one of the card games in which any number of players can participate. For two players, just one deck of cards is needed – though greater numbers mean more decks. 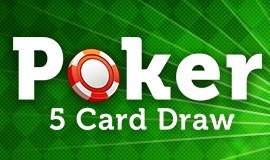 After selecting the dealer, each player is dealt 13 cards. Then, the dealer, who has priority in the round, takes a 14th and throws one card onto the table. Each of the other players will also discard one card, and draw a replacement from the stack that should be face down on the table. The winner is the player who discards all their cards first, by laying on the table melds of the same suit or value. Step Inside the GameDesire Casino for Free Card Games and More! 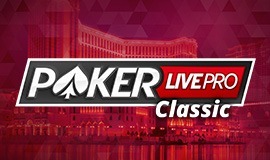 So you want to play in a real casino or challenge your friends for money? Better first test your skills and learn from the best players in the world. GameDesire provides not only fun – for there you can create your own content and improve your skills with the support of a community of avid gamers. If you have questions, you can contact your friends via chat, discuss the issue and find and answer. How to take part? 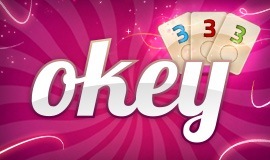 Just register using the quick and free process at GameDesire, then start playing and earn daily bonuses. 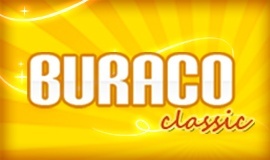 Use our smartphone application, and play against friends whenever you like. 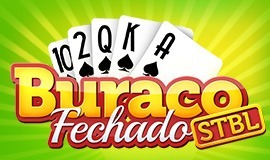 On the GameDesire site you will find not only card games. 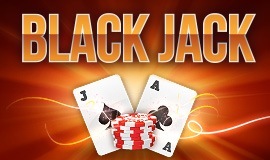 As well as Poker, Canasta, and 3-5-8 you can play various games of skill and logic. Allow yourself a moment of entertainment and discover your virtual hobby.